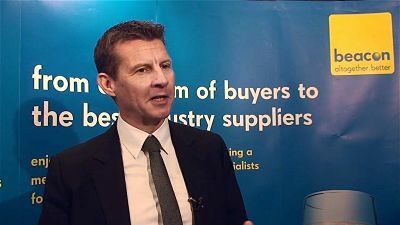 Steve Cram is available to book as After Dinner Speaker for your special event – we work in direct association with Steve’s representative as a booking agent for Steve Cram. 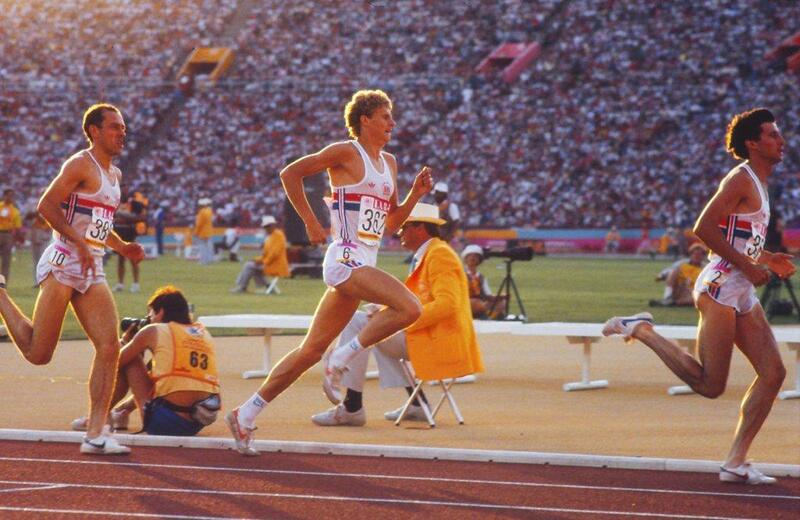 Steve Cram is a British Icon recognised as one of the finest athletes of his generation. He is a World, Olympic, European and Commonwealth medallist as well as 3 time World Record holder during his illustrious athletic career. He was recognised for his achievements by winning the BBC Sports Personality of the year in 1983, and receiving his MBE in 1986. 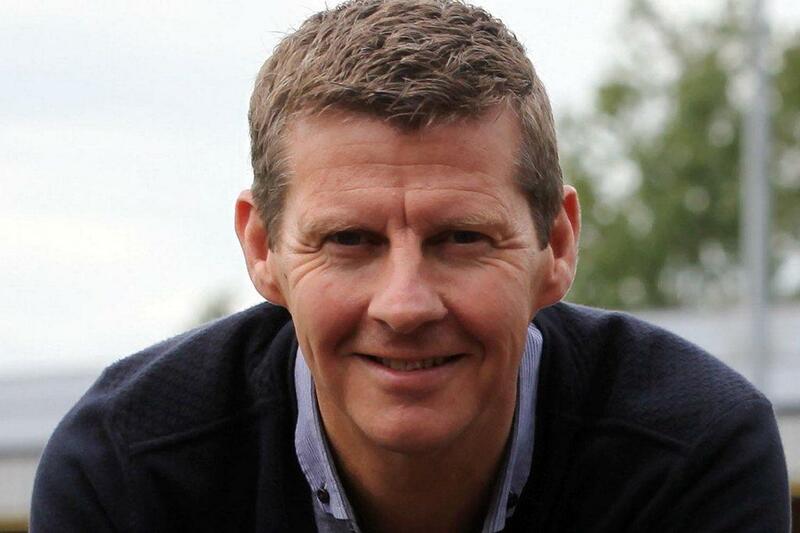 Steve Cram began his broadcast career in 1995 with Eurosport and joined the BBC in 1998. Steve Cram is the Chief Athletics’ commentator and has co-presented the last 3 Summer Olympic Games as well as the Winter Olympics in 2002 and 2010. Steve recently led the ESPN coverage of the Diamond League, the premier international athletics series, and is a regular contributor to BBC Radio 5 Live hosting popular shows such as 606 and Sunday Sport. Outside of broadcasting Steve Cram is involved with the English Institute of Sport and is also the Founder and Chairman of COCO (Comrades of Children Overseas), a WORLDWIDE charity set up to break down barriers to child education and reduce infant mortality. 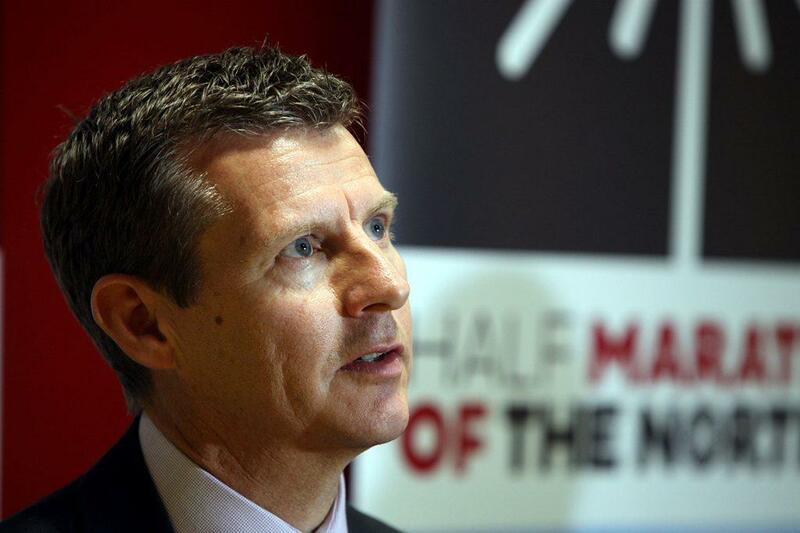 Contact us today if you would like to book Steve Cram to be the headline of your event! We as your booking agent are more than happy to help you create the most memorable moments with Steve Cram. Contraband is the UK’s top booking agent, with attentive, experienced booking agents who guarantee you the best deal possible. Make us your preferred booking agent.